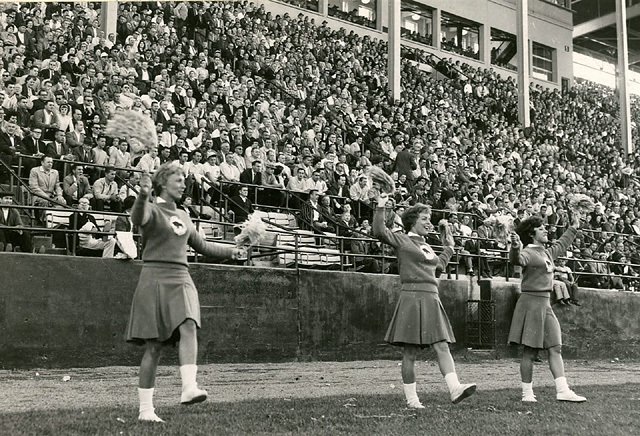 The Buffalo News has posted a photo gallery of the Buffalo Jills cheerleaders from The News’ archives and the Buffalo Jills Alumni. 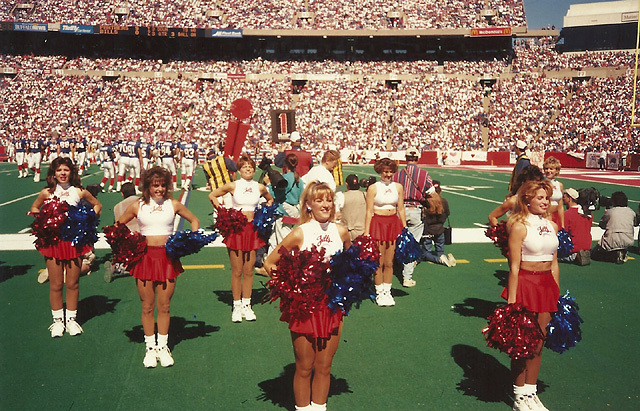 Here are a sampling of photos from more than 50 years of Bills cheerleaders.  To view The Buffalo News gallery, click here. Two retiring captains, a pair of seven-year vets: 2005 Pro Bowl Rep Jamie and Kelly. All the details at Phil’s Jills and Bandettes Blog. Jills Auditions are Sunday, March 29th.